Tennis: Tomic, 26, feels 'super young' as he thinks he still has 8-10 years of playing career. Tennis: Also, Tomic speaks on the 2010 Davis Cup incident where he felt 'harassed and intimidated' by Hewitt. 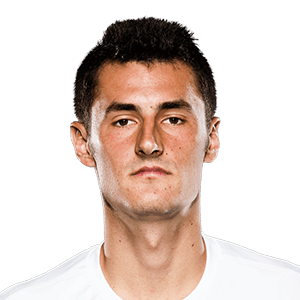 Tennis: Tomic won't be returning to the Dallas Challenger after an eight-year absence from the tournament.